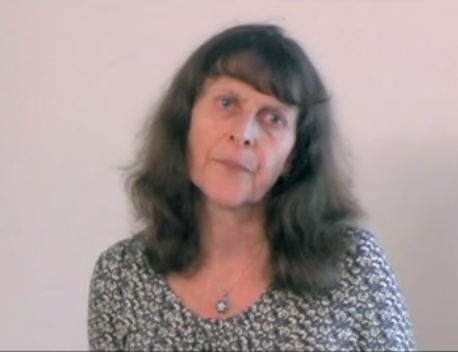 This video features Glenda Fredman from the UK. In a thoughtful and moving presentation entitled ‘Coordinating stories in therapeutic conversations’, Glenda discusses her work with a family in which a member has died. She also provides a framework for ways of approaching difficult and complex conversations in therapy. Glenda has also provided handouts in relation to the key slides from her talk, an exercise to engage with, and list of further relevant reading. Your talk was very clear and opens imagination for new ideas. I live in the north of Mexico and we are having problems with violence and people go to the place i work because have lost somebody in violence. I have read other ideas in the international journals of narrative therapy that were very useful, going beyond the typical stages of grief, and i was doing what I could. Thank you so much Marta. You write about your work with people facing death through violence and you note that the ‘popular’ theories of grief, like stage theories, do not always fit for people. In my work I sometimes invite colleagues to reflect on the different meanings we give to different sorts of death, dying and loss experiences (for example death through illness, accident or suicide) and to share how our family, cultural and religious stories inform the different stories we tell about these different death experiences. I am now wondering what stories the people you work with tell about death through violence; who holds the stories and who tells the stories and which stories open space for their families and communities to find preferred ways to go on? I am always intrigued by how juxtaposing different stories opens space for new ways to go on….